With more than 150 schools and 88,000 students, Metro Nashville Public Schools (MNPS) aims to be the first choice for Nashville families seeking the best education for their children. MNPS serves Nashville and all of Davidson County. The district is led by superintendent Dr. Shawn Josephs and a nine-member elected Board of Education. We love working with them and are happy to say we've even created an award winning website for MNPS. 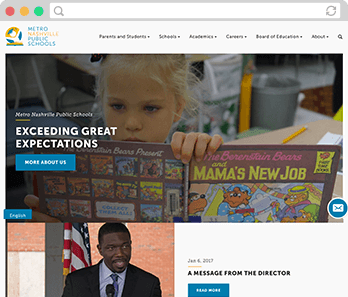 Metro Nashville Public Schools approached Horton Group just eight weeks prior to the start of the 2016-17 school year looking for a new website platform and web design. We suggested a user-friendly Squarespace website developed in Developer Mode with custom layout, integrations, and functionality. Unlike their previous website, the new Squarespace website is mobile first, easy to navigate, communicates with existing systems and databases, and is very easy for the MNPS team to update and maintain. The clean and welcoming school district website reflects MNPS’s forward momentum and vision. 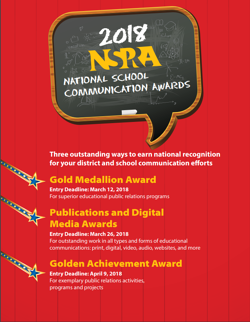 In our continued work with MNPS, we created the MNPS Facility Planning and Construction website which is a 2018 Award Winner for the NSPRA's Publication and Digital Media Awards. 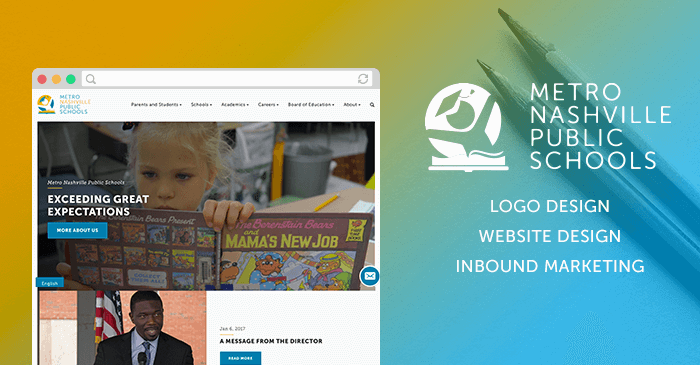 Creating a user-friendly school website with the power to convey vast quantities of information can be a challenge. The MNPS calendar and Quick Links sections help busy parents and families find critical information quickly and easily. We integrated analytics, migrated existing calendar data, and set up clean URLs and 301 redirects to make sure that the old website pages and files remain SEO-friendly and redirected to the new pages. To learn more about MNPS and the school district website redesign, visit the Horton blog! 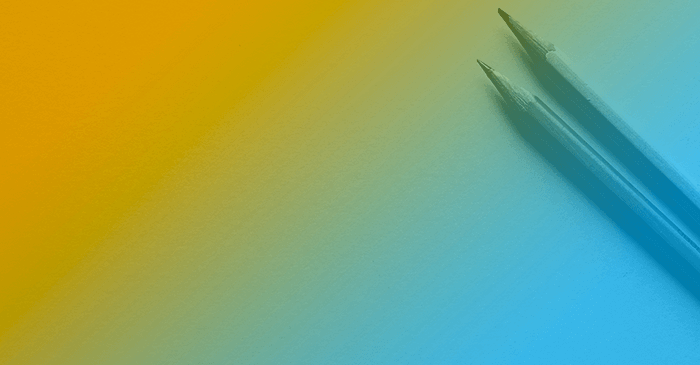 Understanding that the primary goal of the MNPS website is to convey information to parents, teachers, and community members, the existing content had to be trimmed, edited, revised, and rewritten for clarity. Horton’s content team worked with MNPS to identify key information and create a standard voice. The trimmed and organized website content allows visitors to search for specific content by keywords and to filter by popular categories and tags.